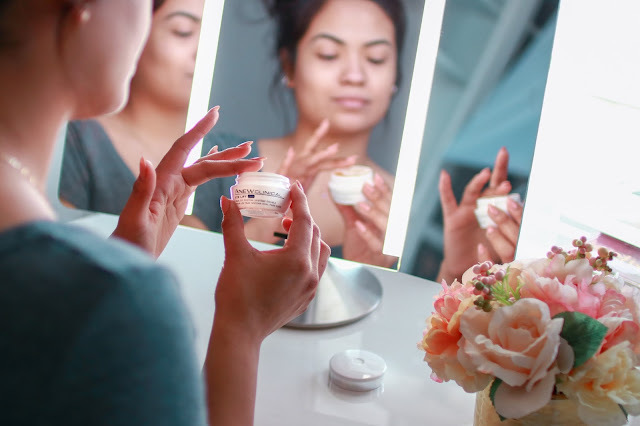 BelindaSelene: AT WHAT AGE SHOULD YOU START USING AN EYE CREAM? 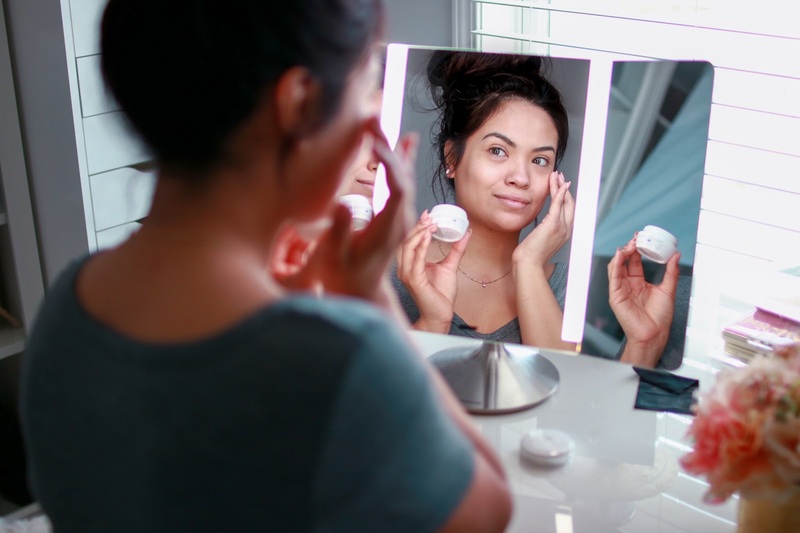 There isn’t really a specific age to start developing a skincare routine, especially since we all have different skin types. I say the sooner the better. Most women start using makeup in their teen years. If you need to start covering a skin problem with concealer or foundation, I think that should be your first clue to start a skincare regimen first and treat the problem instead of covering it up. You guys know how important skincare is to me. I love to do research on products and test out which are best for my sensitive skin. I’m proud to say that one of my favorite features is my skin. I have a complete skincare routine, but I like to switch up my products from time to time. I recently started using Avon’s ANEW Clinical Eyelift Pro Dual Eye System and I’m so in love. I have been on a hunt to add an eye cream to my regimen and haven’t found one I really like until now. It’s great for treating and preventing signs of aging such as fine lines, crow’s feet, and sagging eyelids. After using the product, my eyes felt firmer and tighter. It is even dermatologist-tested to be suitable for sensitive skin types plus it’s hypoallergenic. Best of all, it is made with a top quality formula at an affordable price. 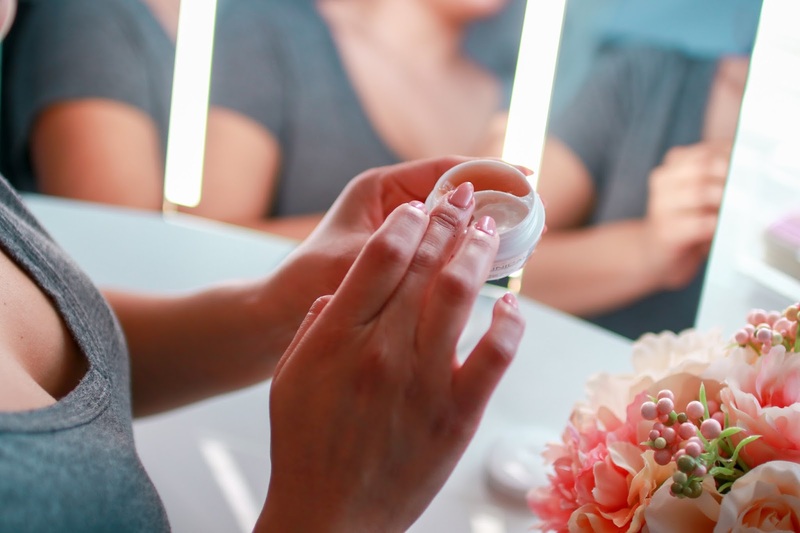 It’s super simple to use and the perfect addition my skincare routine. 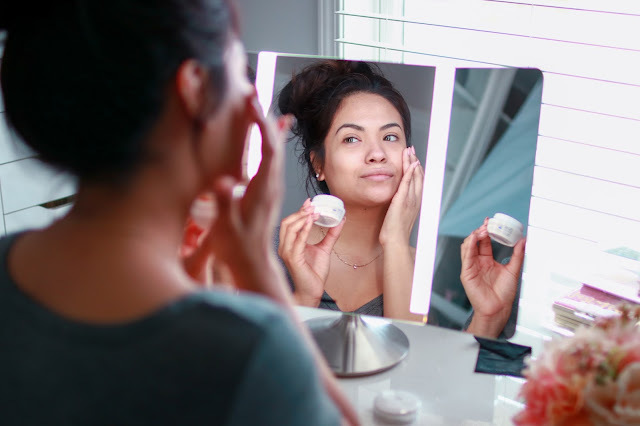 After washing my face, I apply the Avon ANEW Clinical Eye Life Pro Dual Eye System gel to my eyelid and brow bone area. 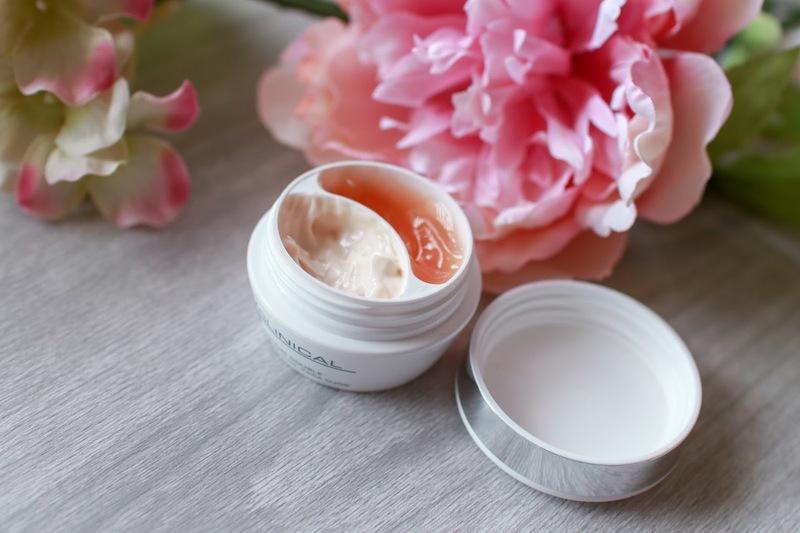 The gel is formulated with injectable-grade Arginine to lift your under eyes. Then, I take a dab of the cream on the other side and I apply it underneath my eyes and spread it to my upper cheekbone. Did I mention that the cream is caffeine-induced to reduce puffy eyes and dark circles?! Lastly, I follow up with a serum and skin moisturizer. I love taking care of my skin and let’s face it, we aren’t getting younger so we have to treat our skin with some serious TLC. The earlier you start taking care of your skin, the better. 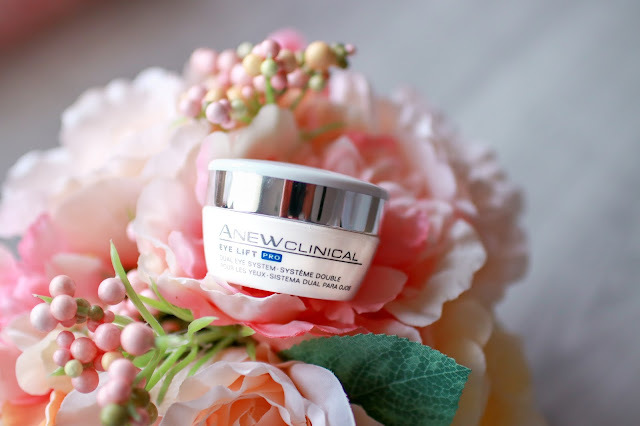 You can find Avon’s ANEW Clinical Eye Lift Pro Dual Eye System here at Avon.com or through your local Avon Representative. Give it a try and let me know how much you love it! Muchos besos!